Born and raised in Vancouver, B.C., Laura McKibbon has been working in clay for the past eight years. 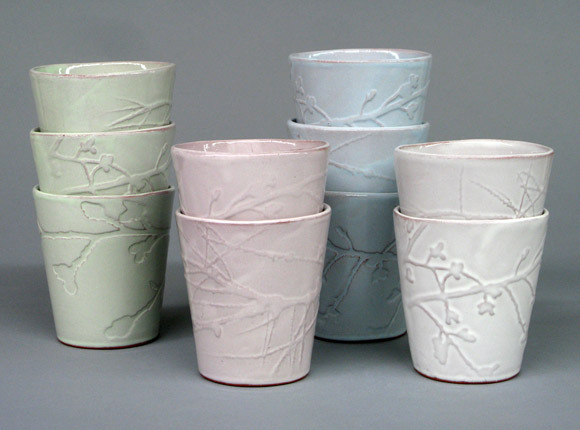 A self-taught artist with a background in science, Laura has been recognized internationally for her distinct ceramics, which incorporate photography, printmaking and computer techniques. Her work can be found in many ceramic and design publications and she has received numerous grants from the Canada Council for the Arts and the B.C. Arts Council.